SALT LAKE CITY (KSTU) — A man, already sent to jail once for cooking meth in his apartment near the BYU campus, has been arrested again for meth, this time in Salt Lake City. Bryce Cazier, 23, was arrested and charged with one felony count of Operation of a Clandestine Laboratory. The arrest took place back in May at his apartment on East Hillcrest Avenue. The apartment is within 500 feet of a church and school. "I'm just completely shocked and appalled that something like this could happen so close to a school," said Chloe Borg, a teacher at Redeemer Lutheran Church and School. Borg teaches first and second grade. She said student safety is their number one priority, but they can't control what the neighbors are doing. 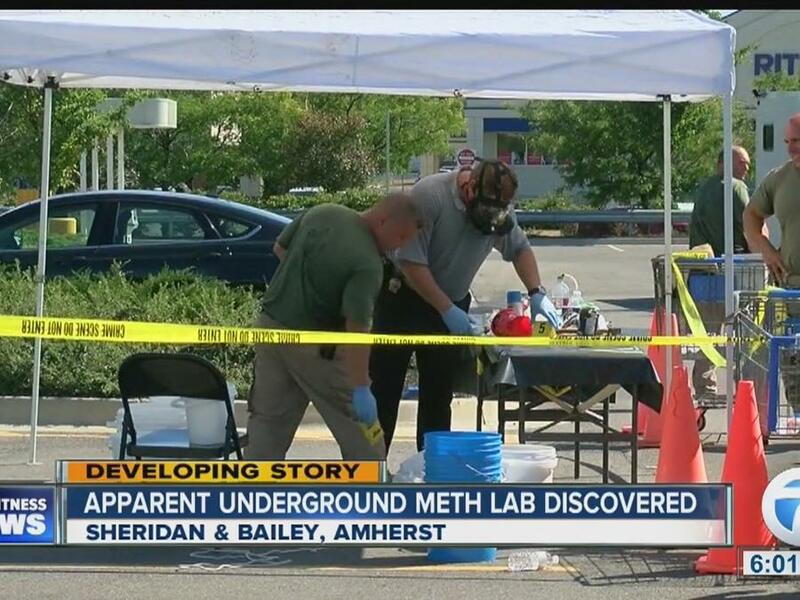 In this case, that's cooking meth right across the street. "I'm upset at the lack of responsibility that they have, they just felt they could do this without any repercussion or maybe they did and they just didn't care," Borg said. Cazier's own roommate turned him in when she smelled something suspicious, according to police. "Strong kind of cleaning solutions smells, ammonia, different things like that," said Det. Richard Chipping with the Salt Lake City Police Department. Police say Cazier told them he was extracting oils from herbs, but inside the home were materials and chemicals used for making meth. "He had claimed he was bored apparently, and wanted to see if he could remember how to make meth," Chipping said. 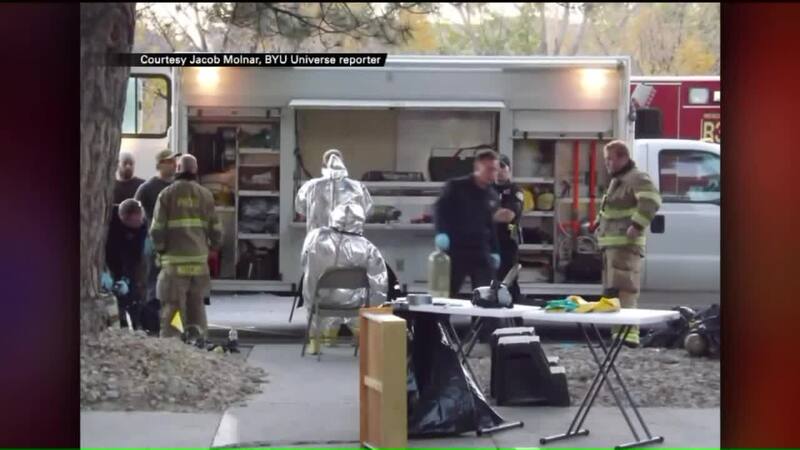 Cazier was arrested for cooking meth once before, back in 2014, after catching his apartment on fire near the BYU campus where he was a student. In that case he said he was making soap. He was sentenced to 60 days in jail and three years probation. That's when he moved to Sugar House. "I've seen him outside a lot of times, and he was just like watering the grass or he'll take a walk but he hardly ever came out of the house," said neighbor Paula Trujillo. The only thing that separated Trujillo's house from Cazier's apartment was a wooden fence. "If he had those windows open it could have blown over here," Trujillo said. Trujillo said she got sick around the same time as the meth bust, and she said she wonders if it was a direct result. "I mean really sick, I mean head aches, gut aches, coughing really bad, and I just can't stop coughing and all that, so I don't know, you just never know, but it makes me angry," Trujillo said. New people have since moved into the apartment, and they said they had no idea the previous tenant was arrested for cooking meth. As for the suspect, Cazier is currently out on bail awaiting his next court date, which has not yet been scheduled.